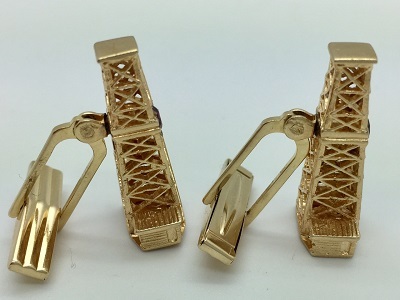 Oil Derrick 14K Gold Cuff Links. 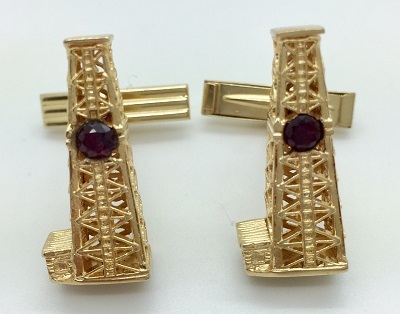 We buy, sell and trade estate gold cuff links. Price On Request.